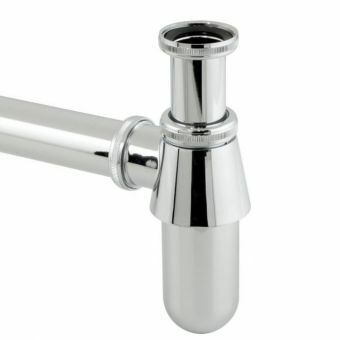 The traditional Victorian style bathroom has never been more popular and making sure you get all the details right is paramount to creating the illusion of a characterful and genuine classical bathroom. 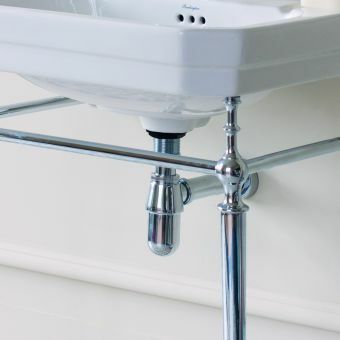 The Origins Traditional Slotted Plug & Chain Basin Waste will help create the perfect setting for your basin with its traditional chain and pull out plug. 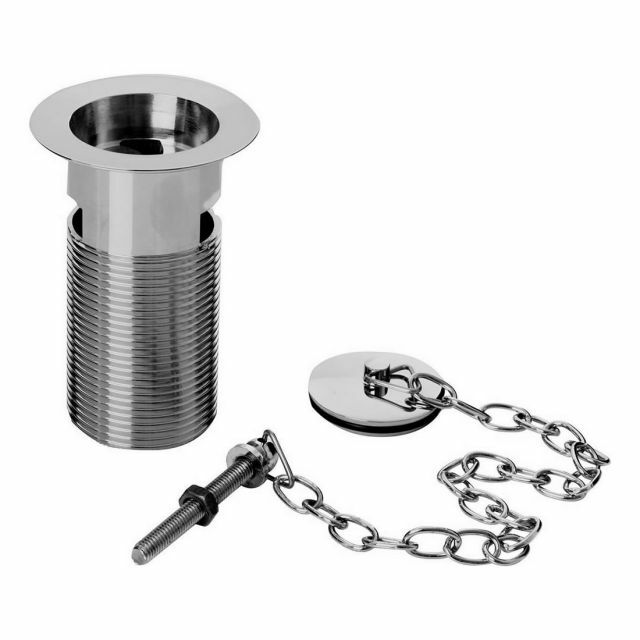 It comes with a chrome pin connected to the chain which can be adjusted to suit most basins or it can be cut to length to allow it to fit. 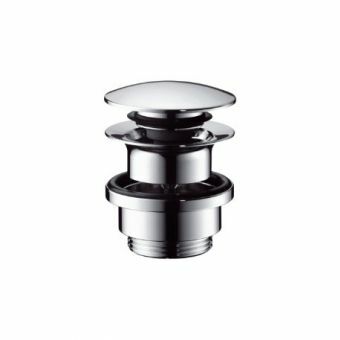 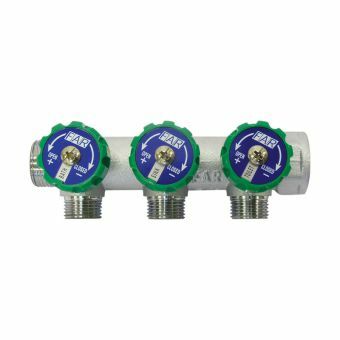 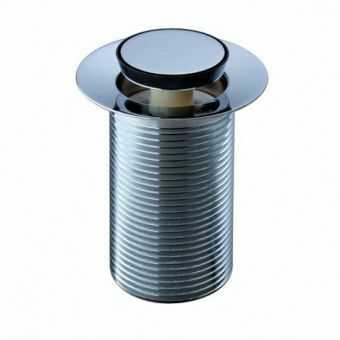 Below the basin, it comes with a slot making it suitable for all basins with an overflow plus a standard G1 1/4 inch thread and locking but that will easily connect to most plumbing pipework. 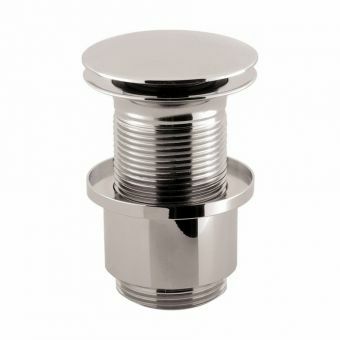 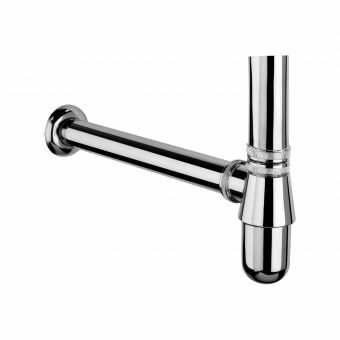 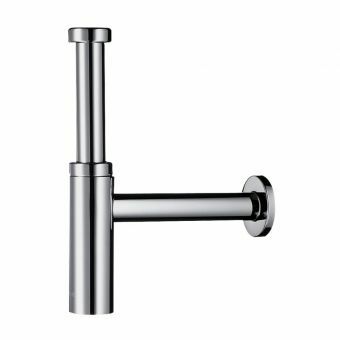 The chrome finish is superb and will help to reveal the vintage charm of your basin and bathroom fittings.